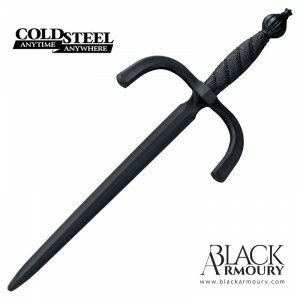 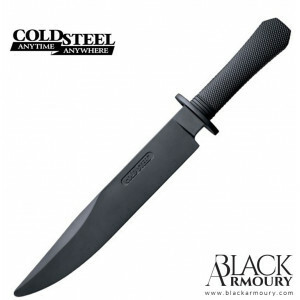 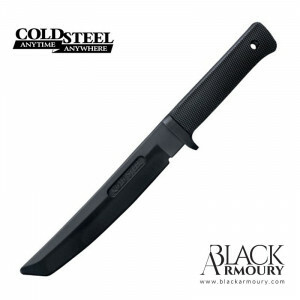 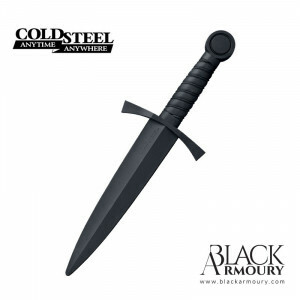 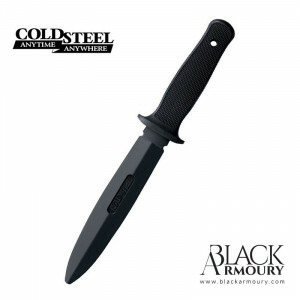 An iconic American brand for knives and fighting blades of all sorts, Cold Steel also designs training swords and other synthetic training weapons that are both hard and very shock resistant. 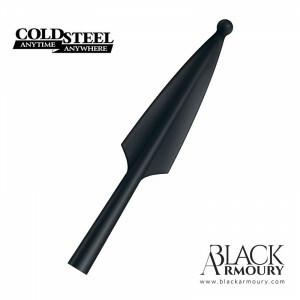 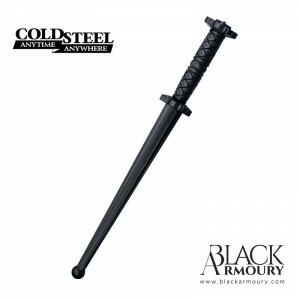 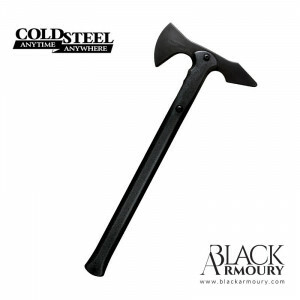 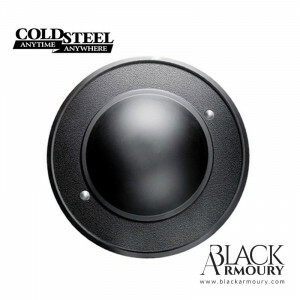 The Cold Steel training weapons range is made from high quality polypropylene. 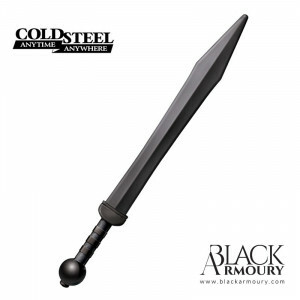 They are practically unbreakable, allowing for heavy training and combat simulation. 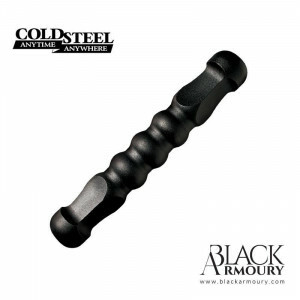 Self-defense tool designed as an aid in leverage when restraining an individual, and obtaining joint locks or submission holds.